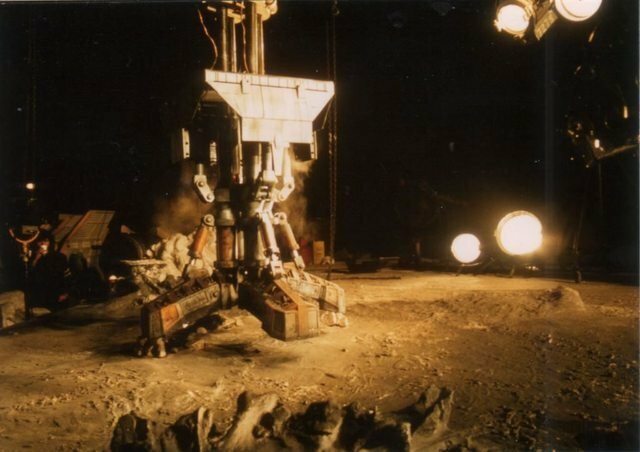 Back in 2009, director Neill Blomkamp stunned the moviegoing public with an emotionally-distressing, thoroughly intelligent piece of sci-fi entitled District 9. 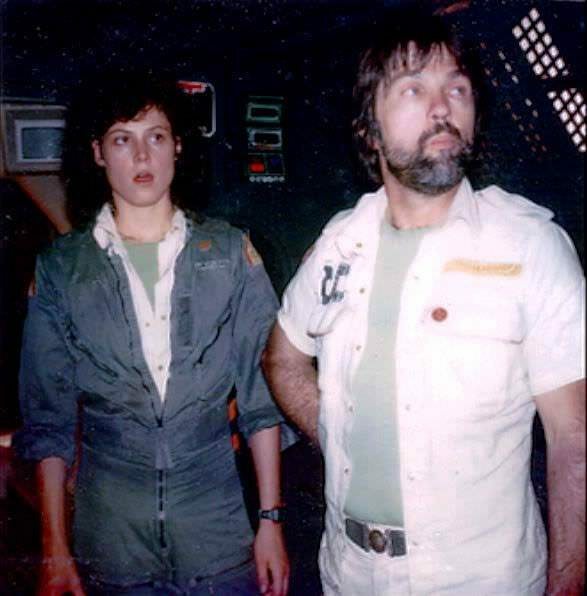 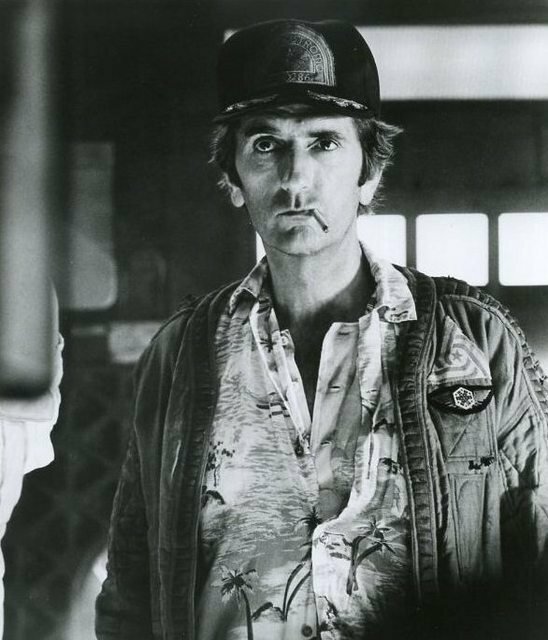 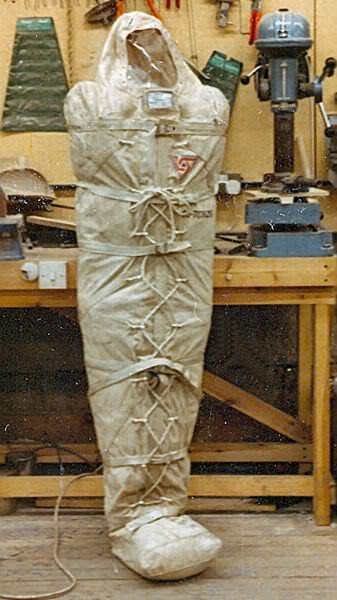 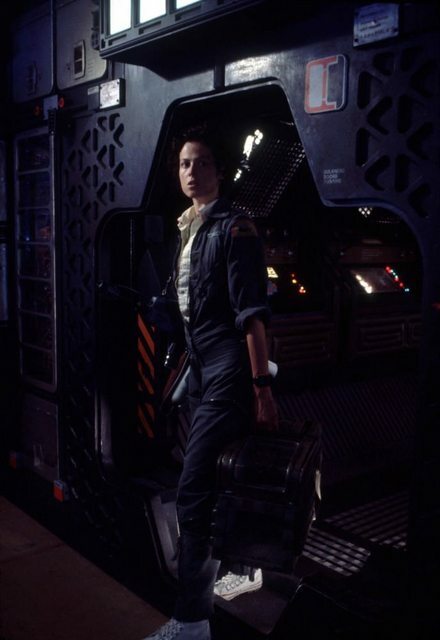 Co-written by Blomkamp and his spouse, Terri Tatchell, the xenophobic thriller went on to earn four Oscar nominations at the 82nd Academy Awards, including Best Picture and Best Adapted Screenplay. 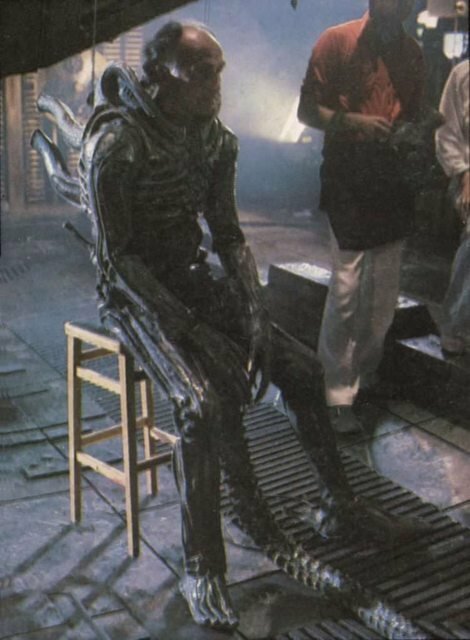 Post-District 9, however, Blomkamp has struggled to find a similar level of critical and financial success in his follow-up films, Elysium (2013) and Chappie (2015), but their divisive receptions didn’t deter the director from pursuing his dream project. 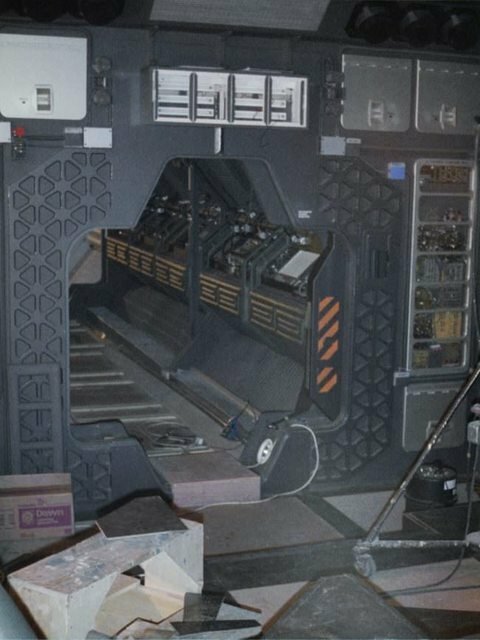 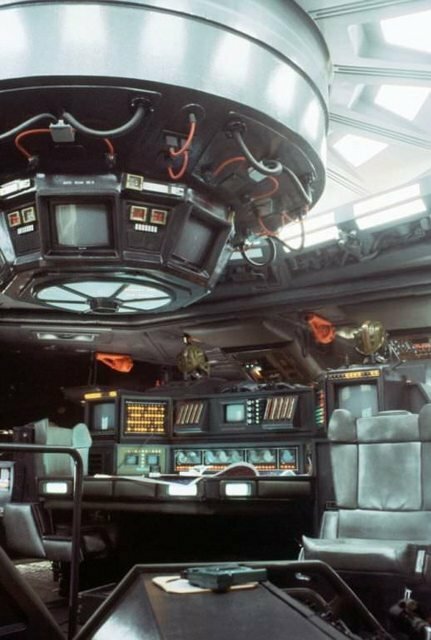 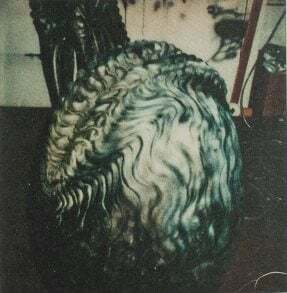 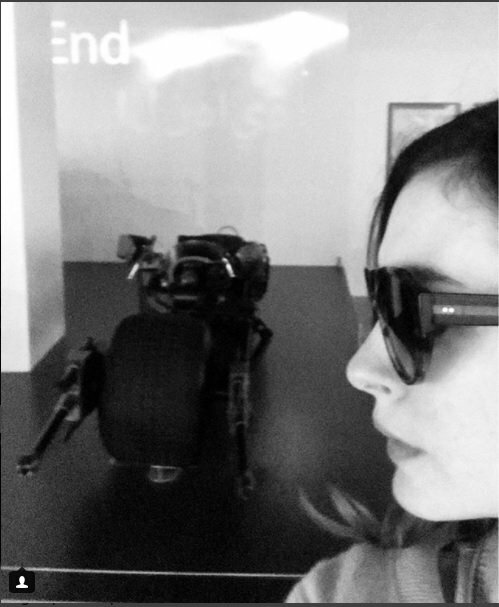 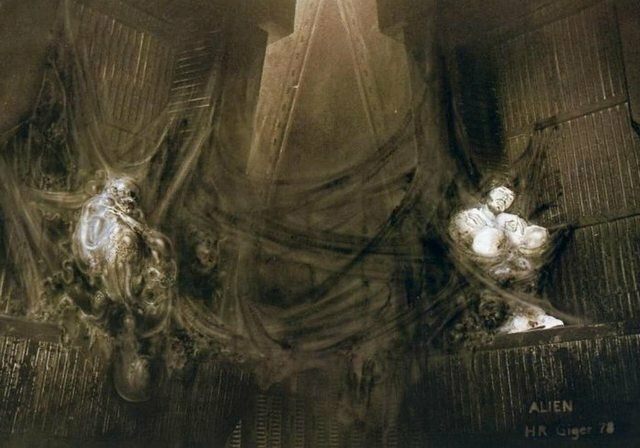 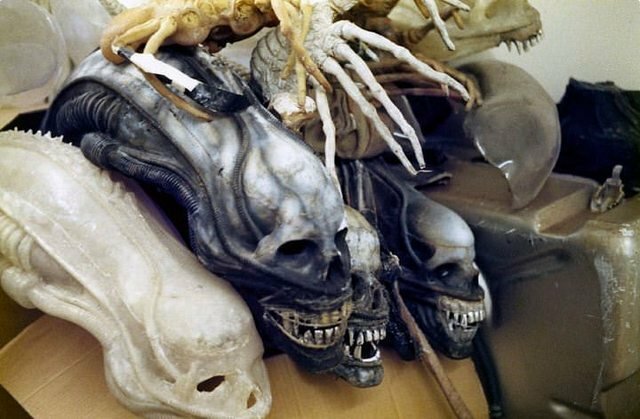 In early 2015, Blomkamp took to Instagram and posted several images depicting concept art for an unannounced Alien movie, causing quite the viral stir. 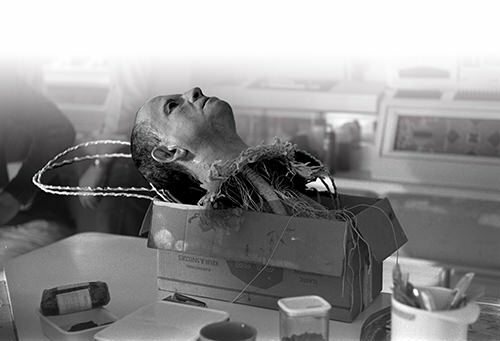 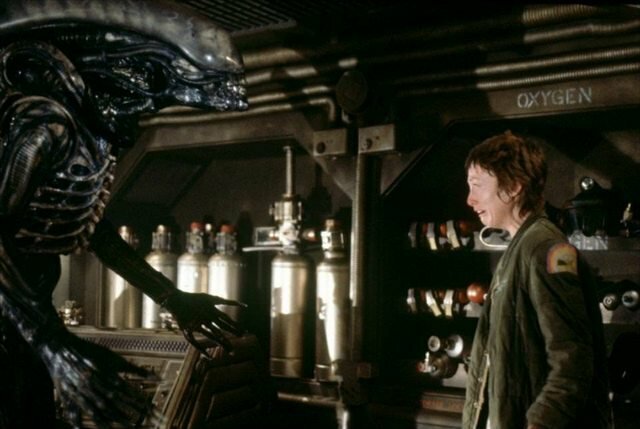 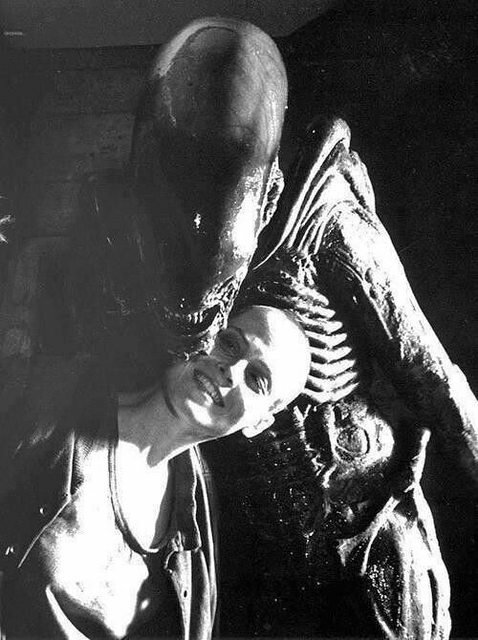 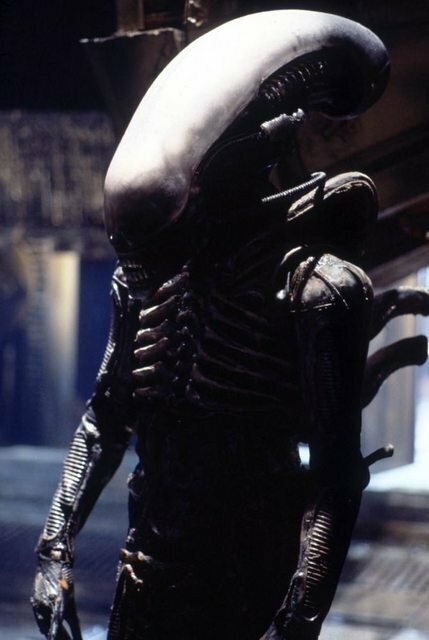 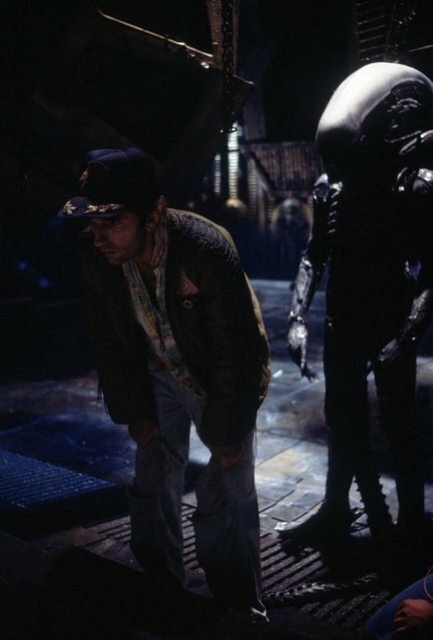 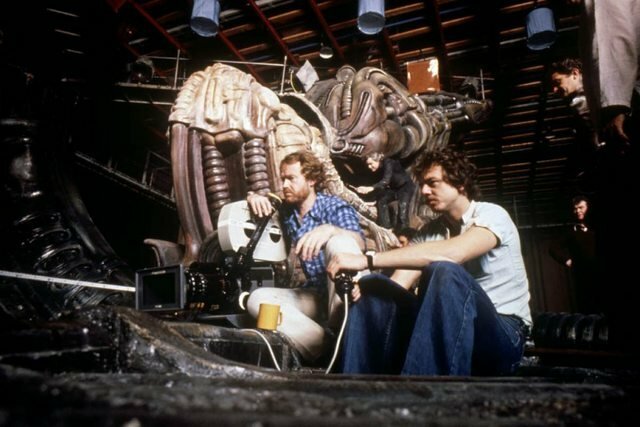 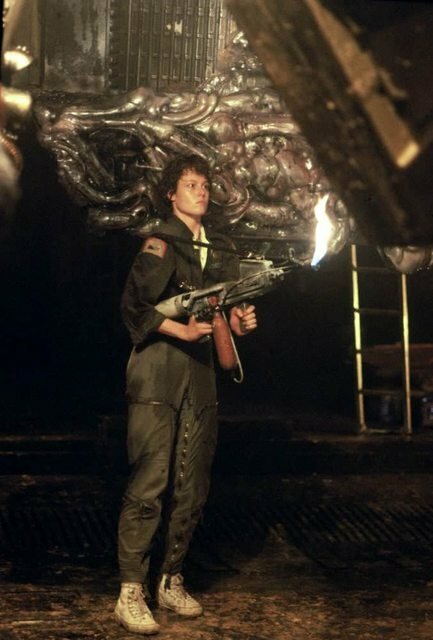 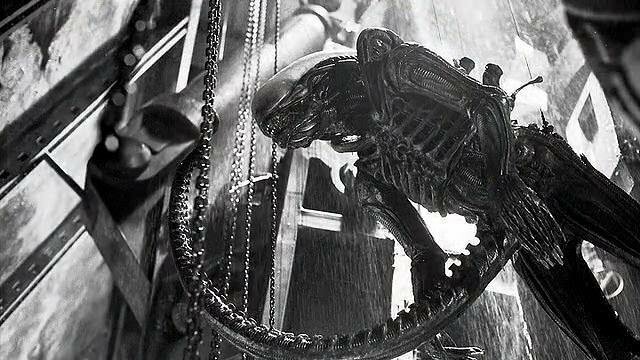 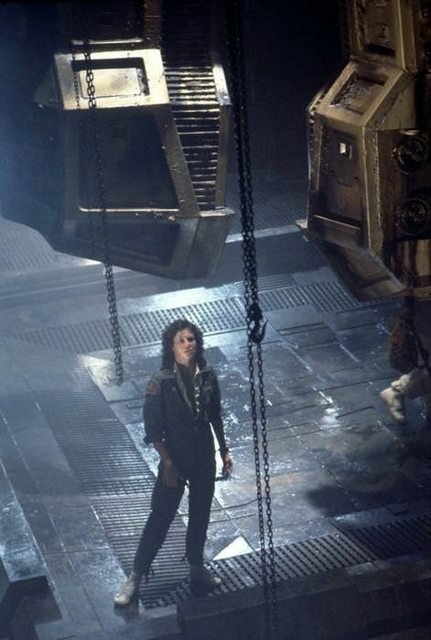 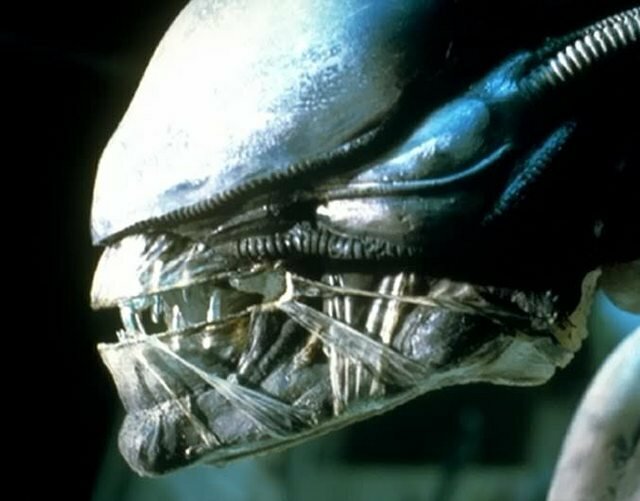 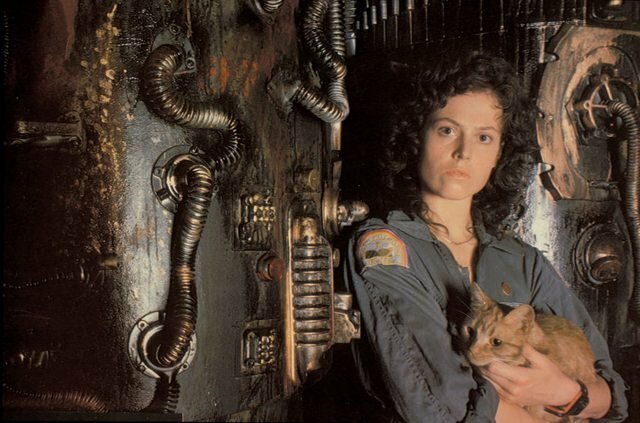 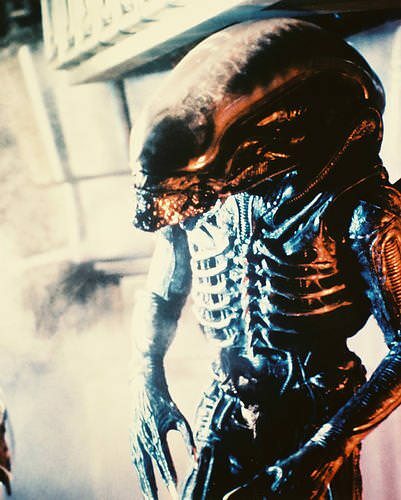 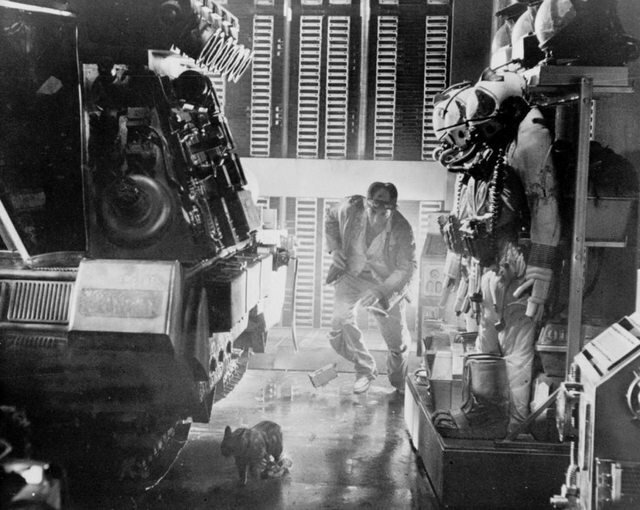 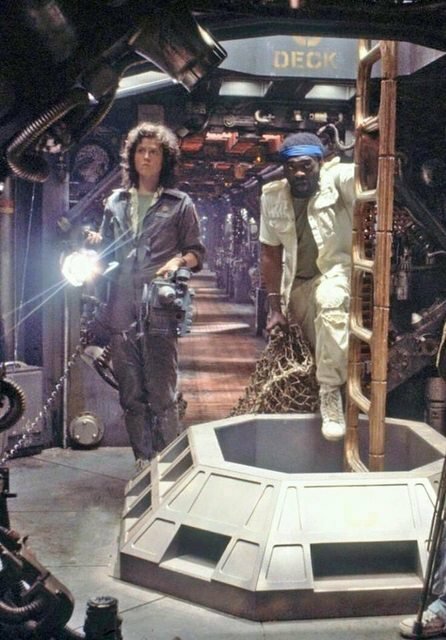 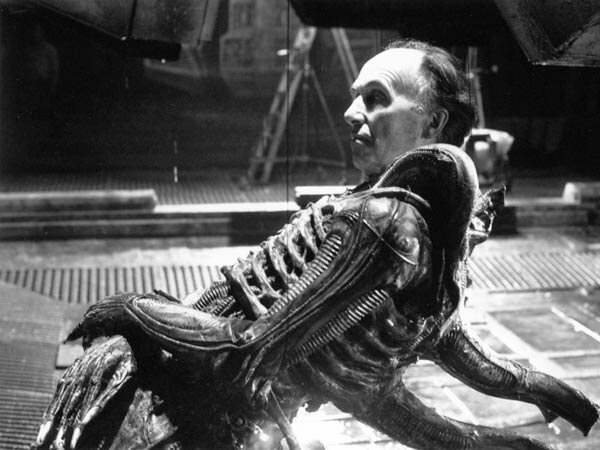 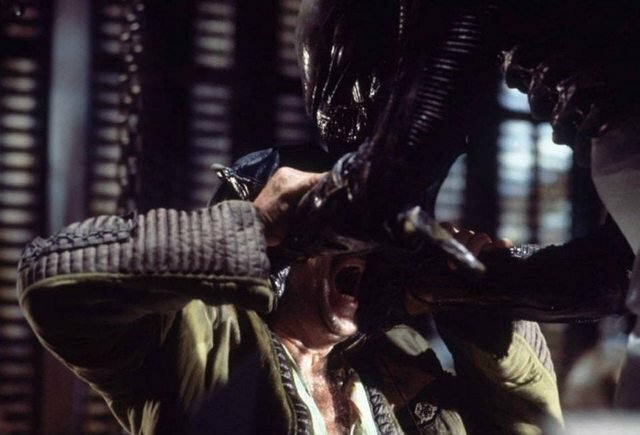 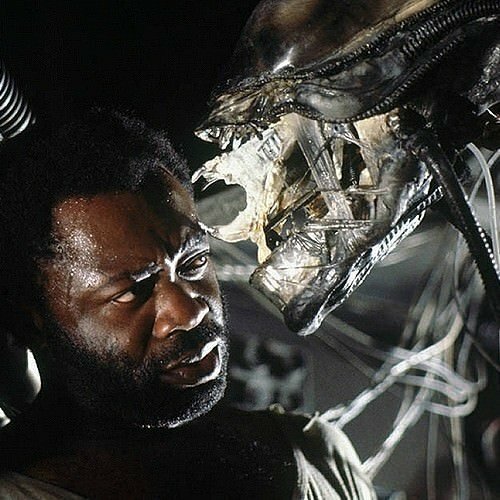 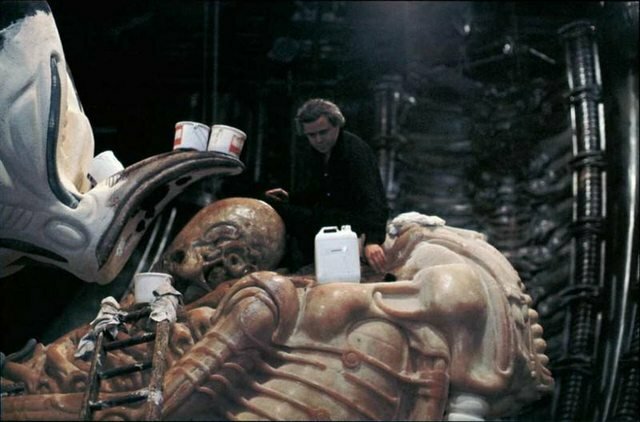 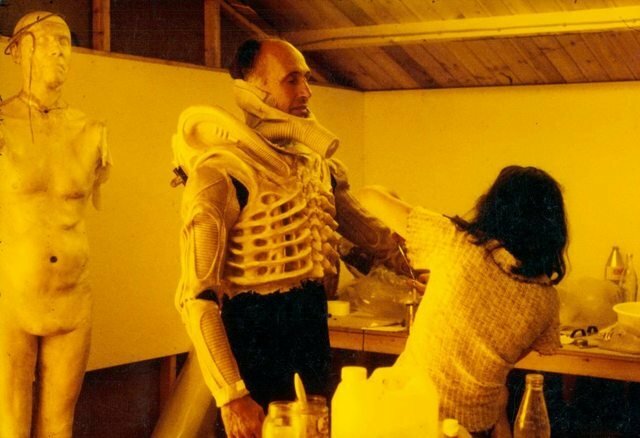 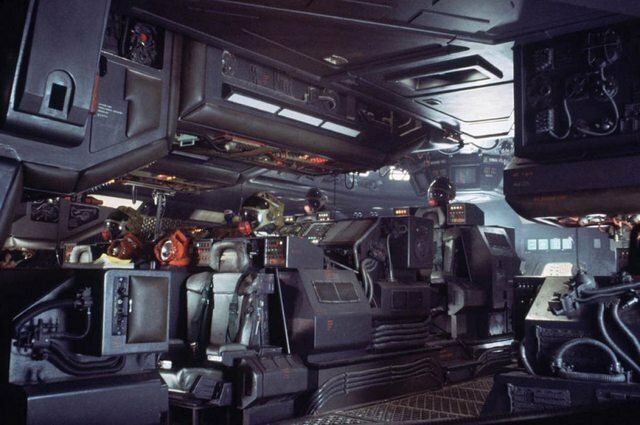 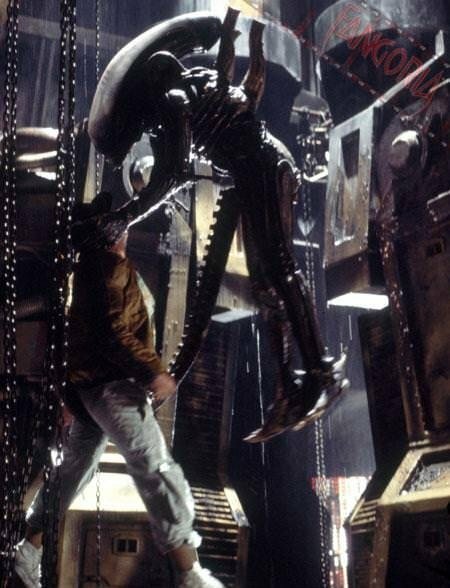 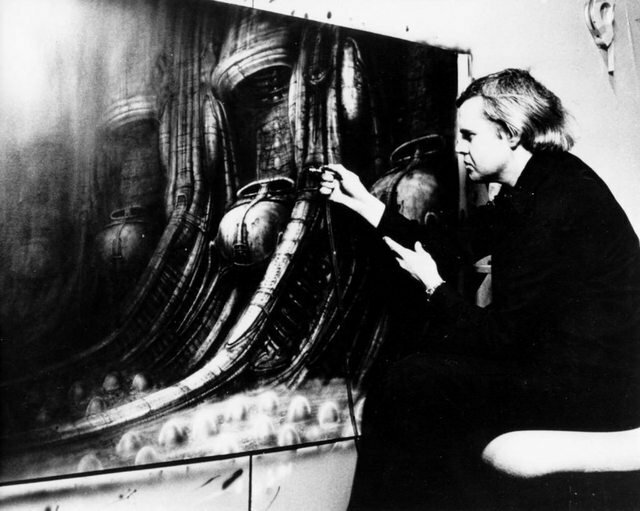 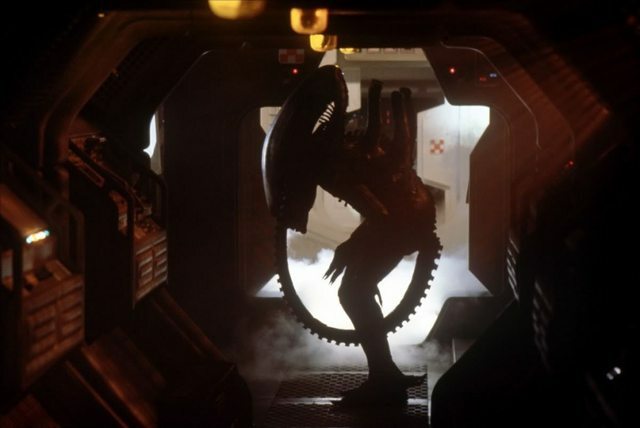 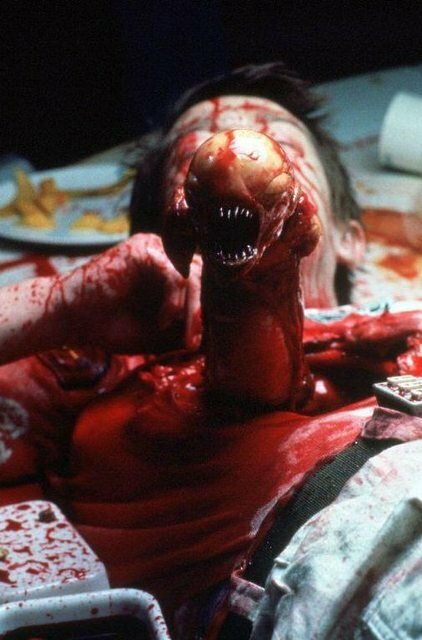 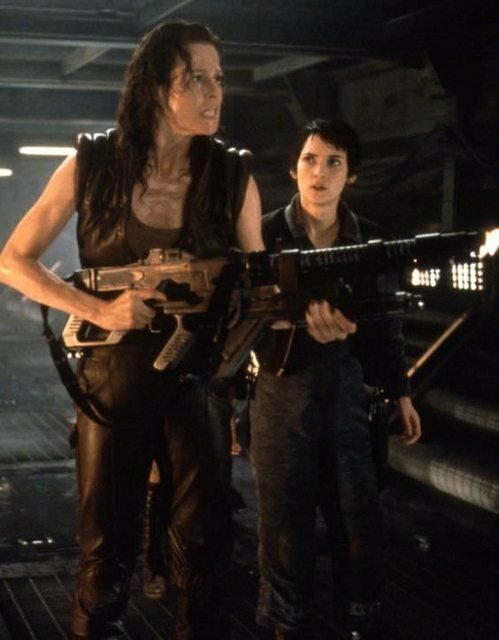 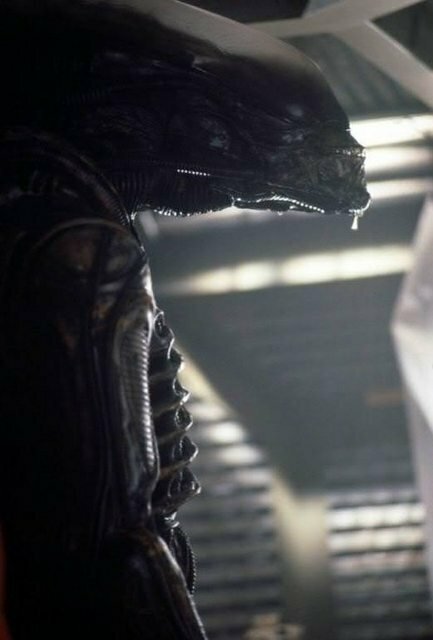 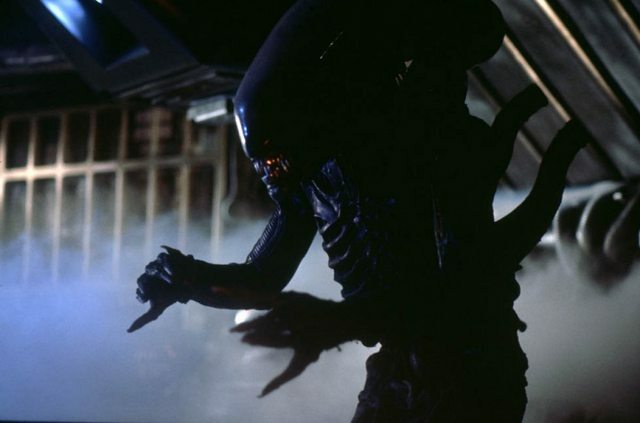 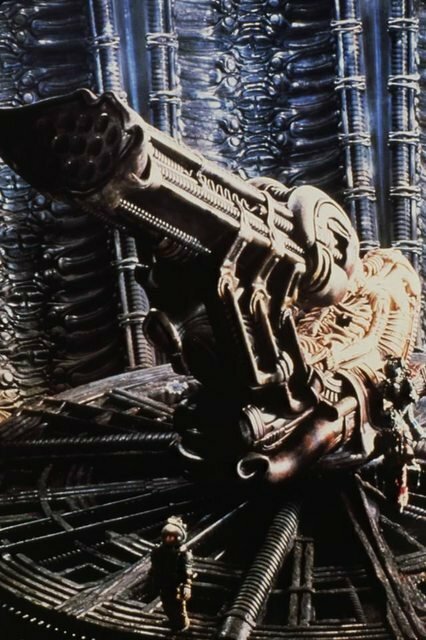 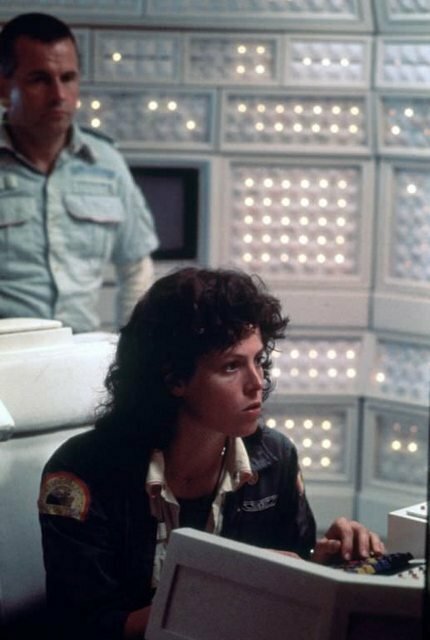 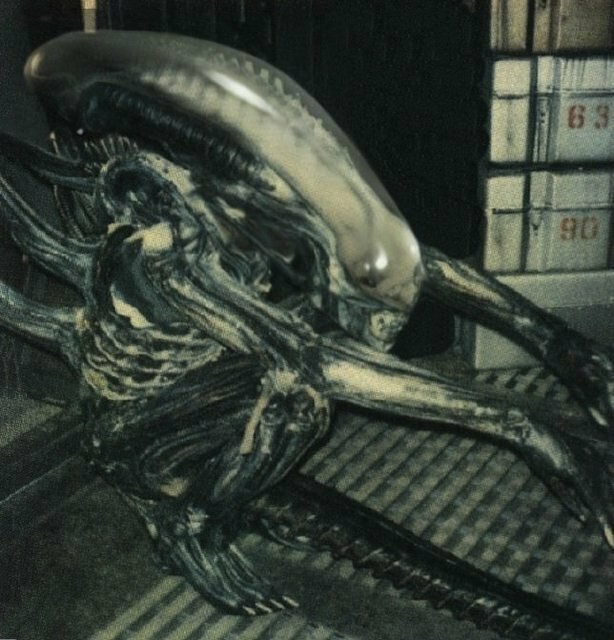 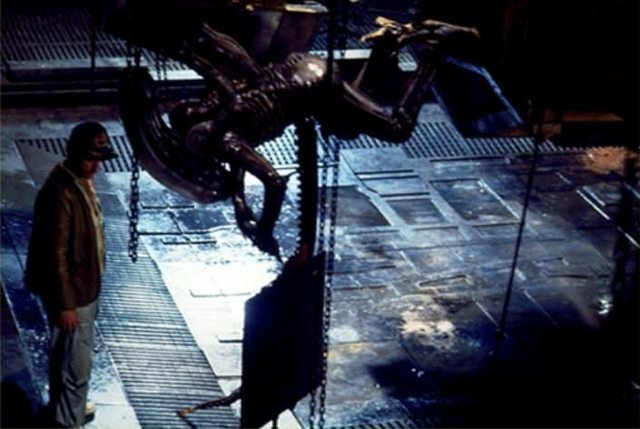 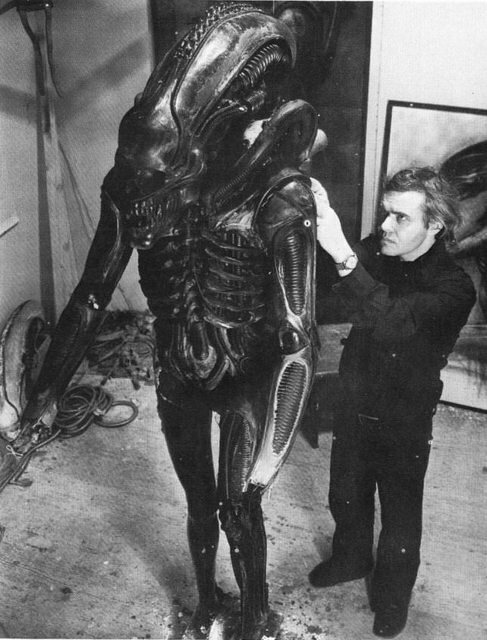 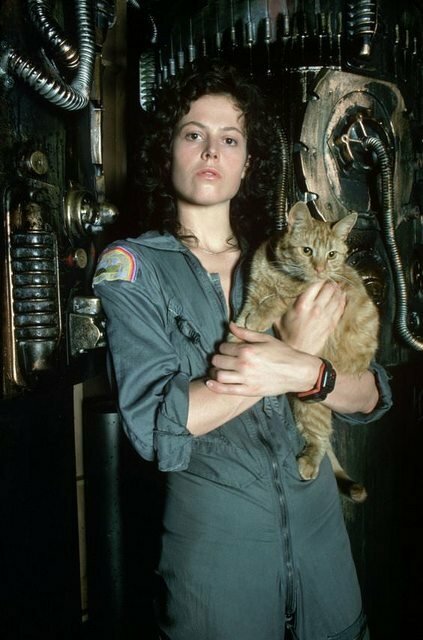 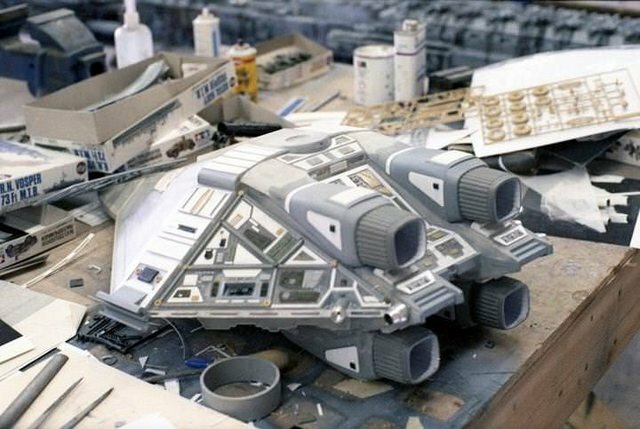 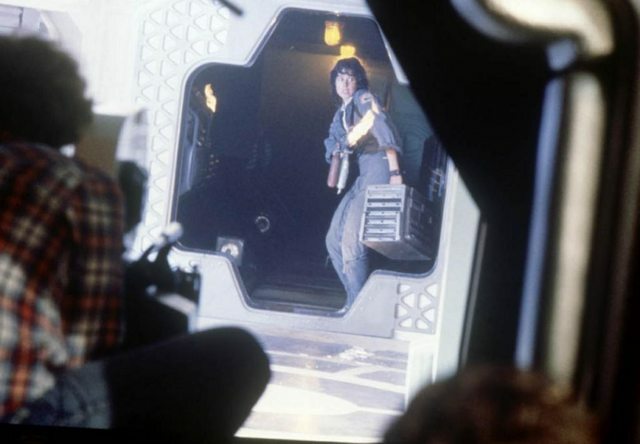 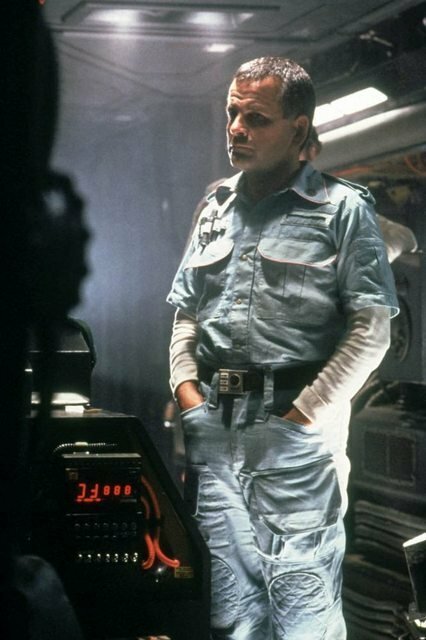 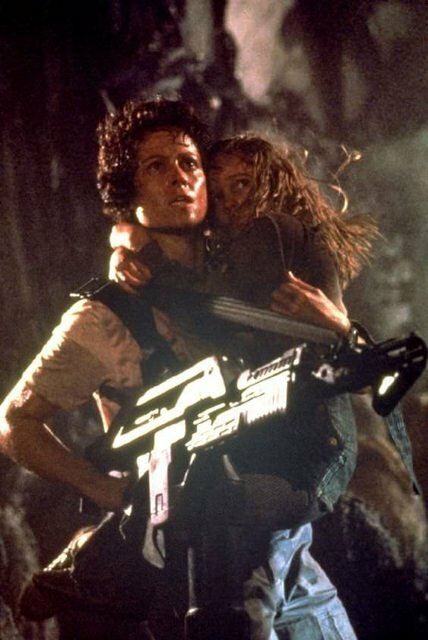 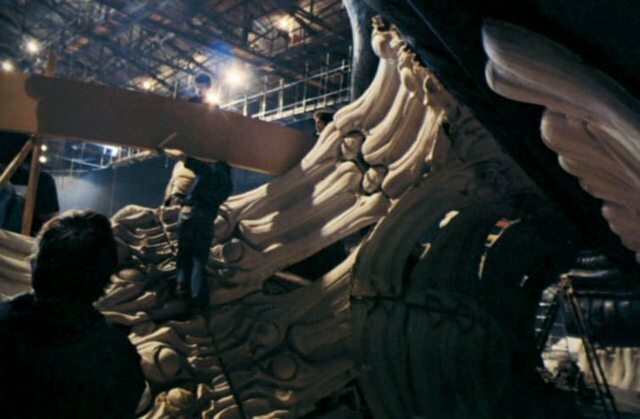 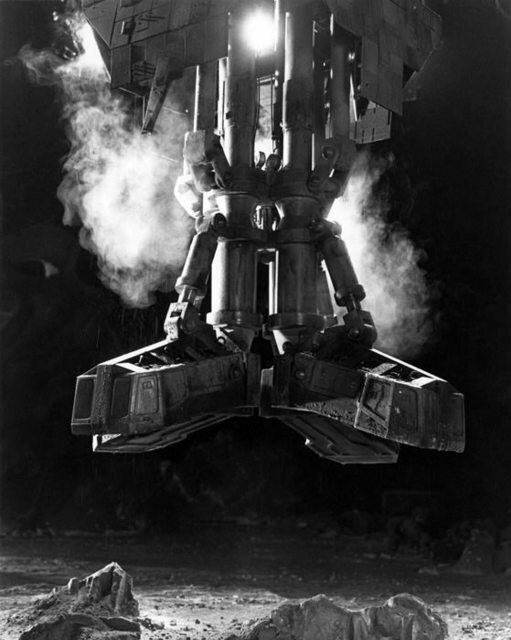 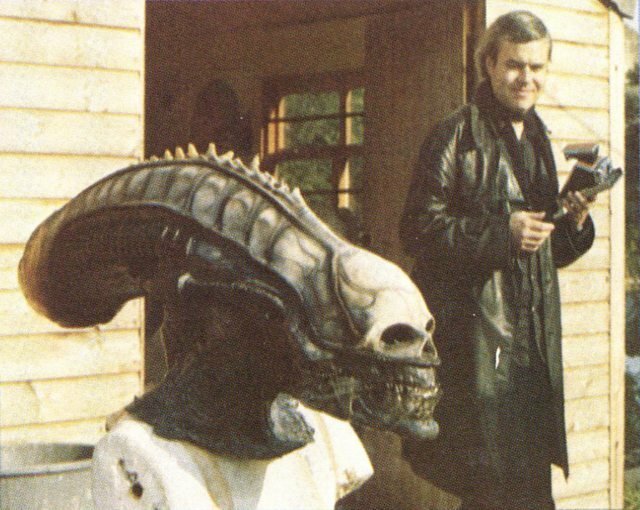 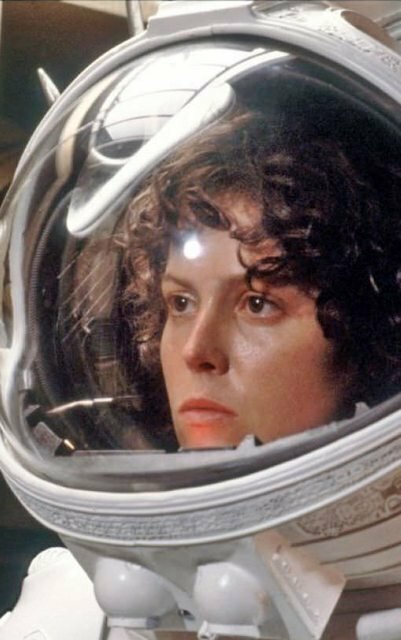 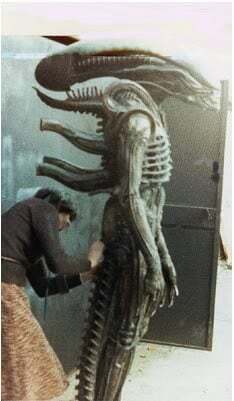 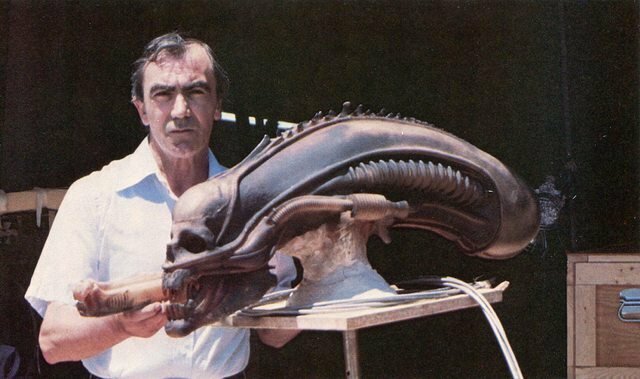 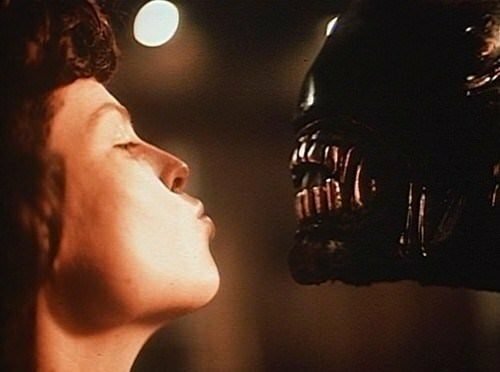 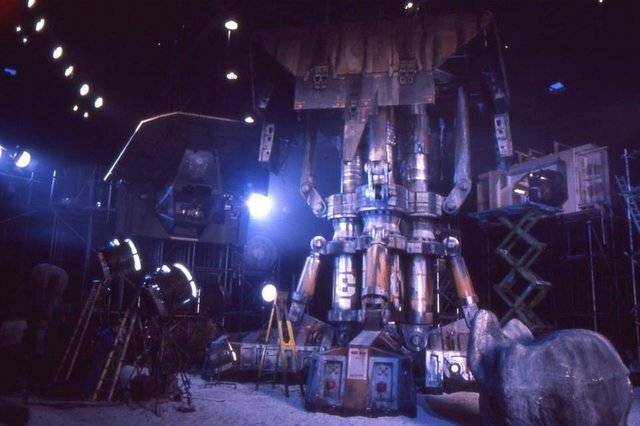 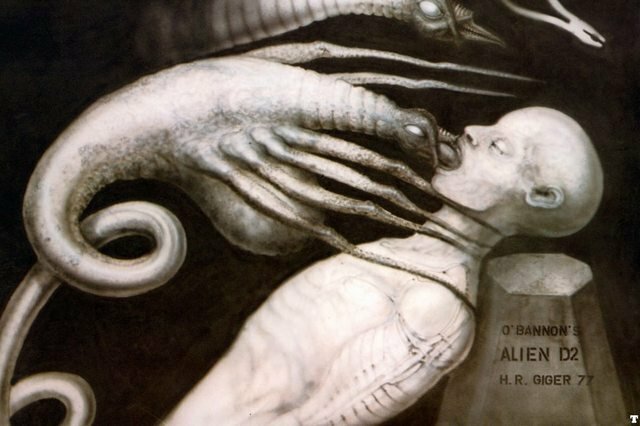 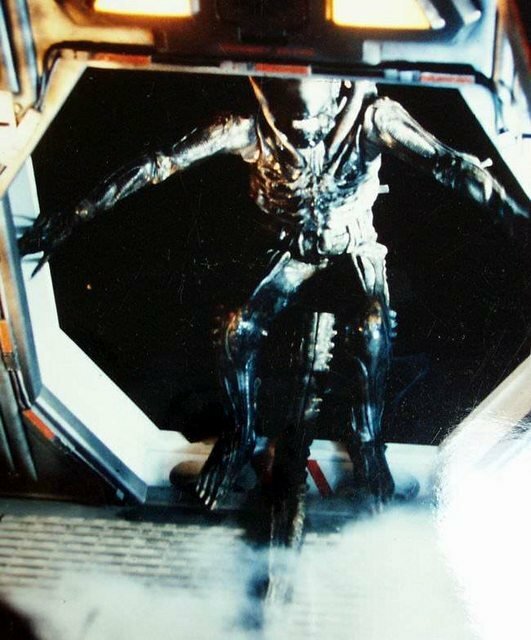 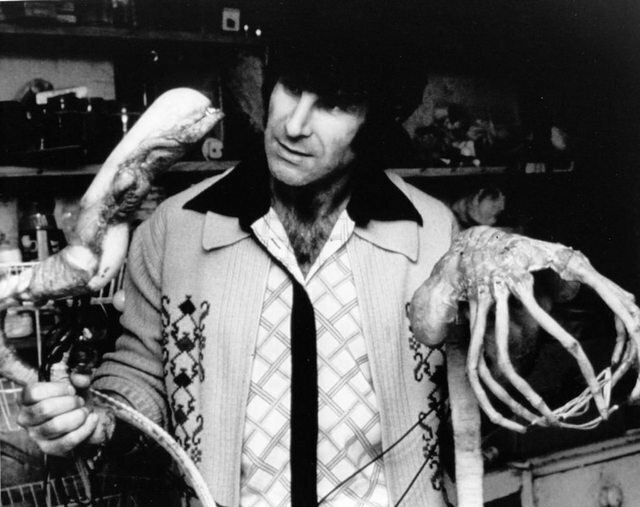 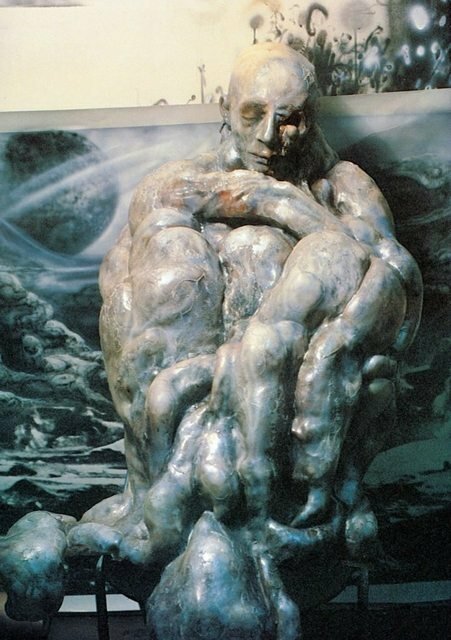 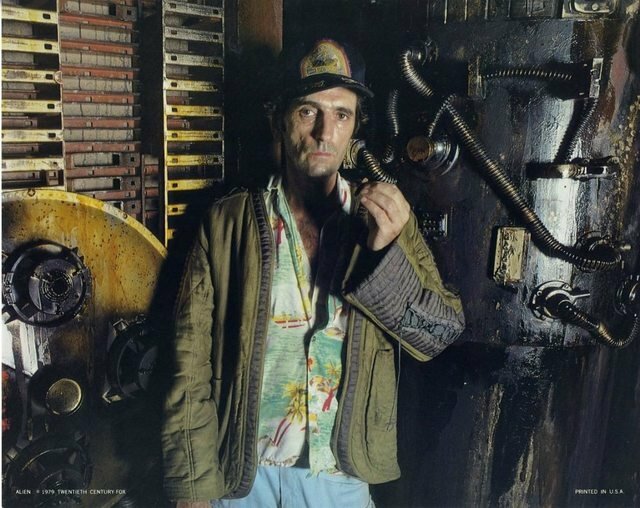 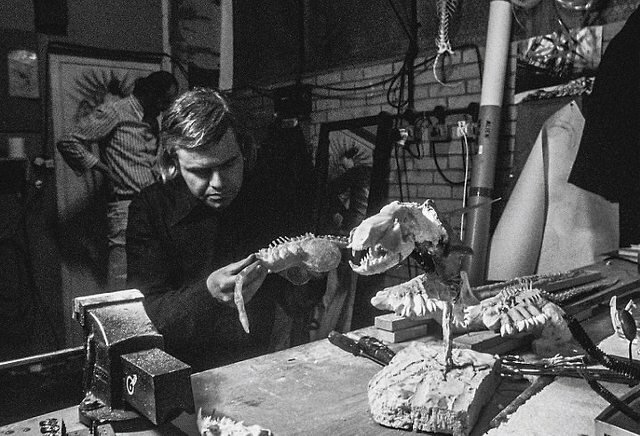 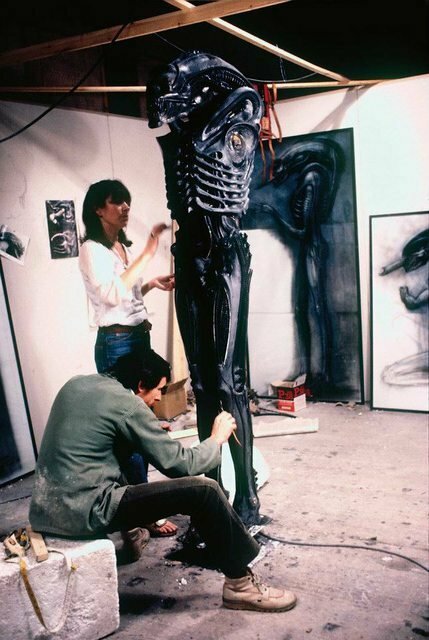 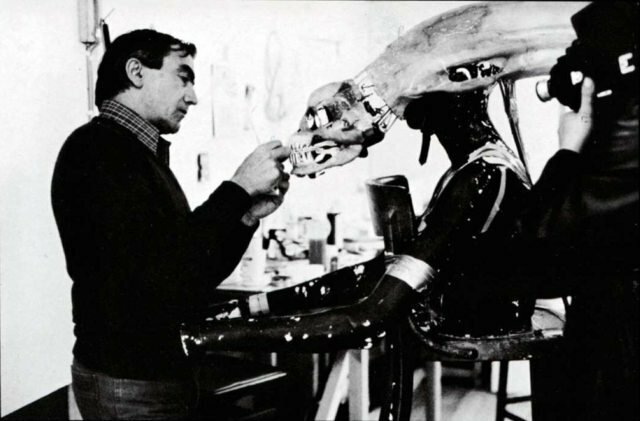 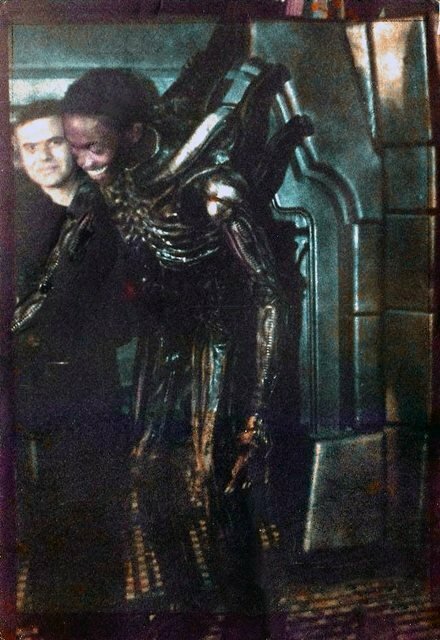 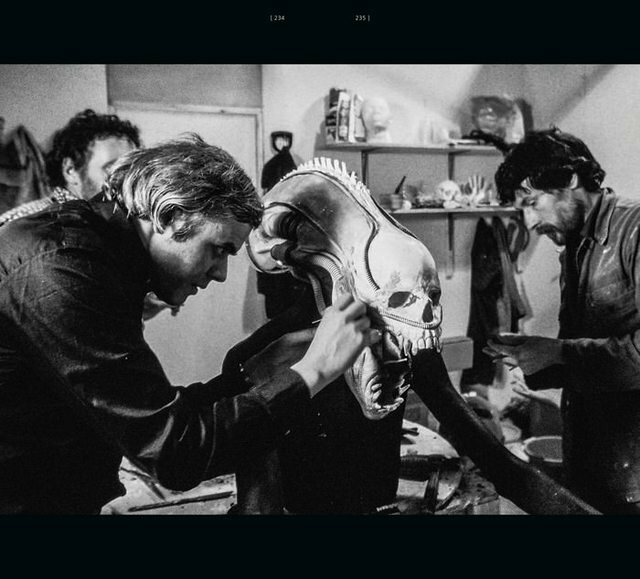 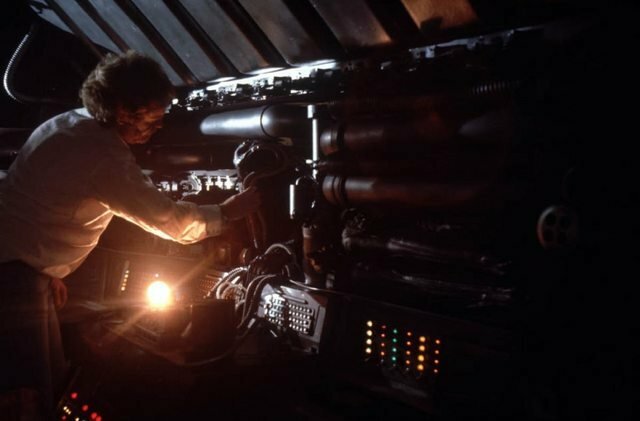 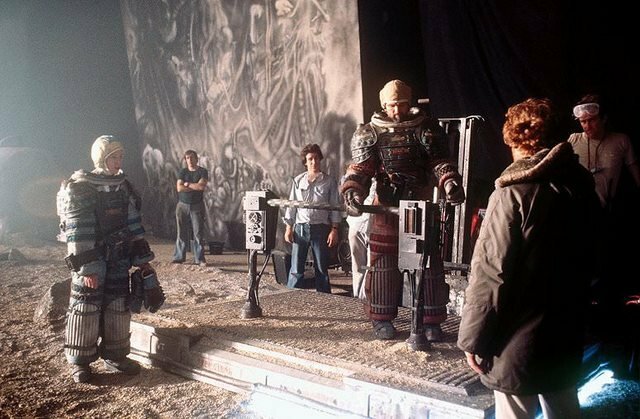 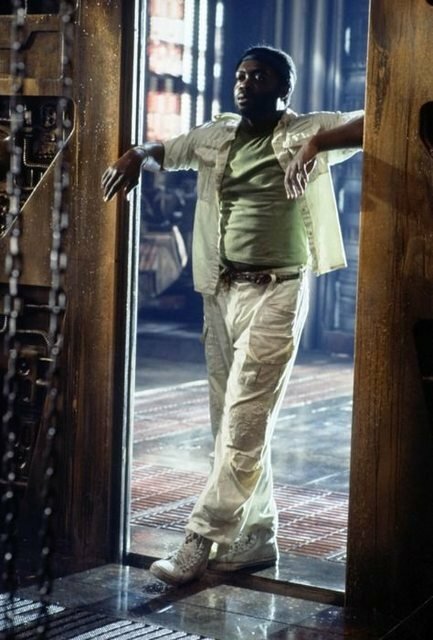 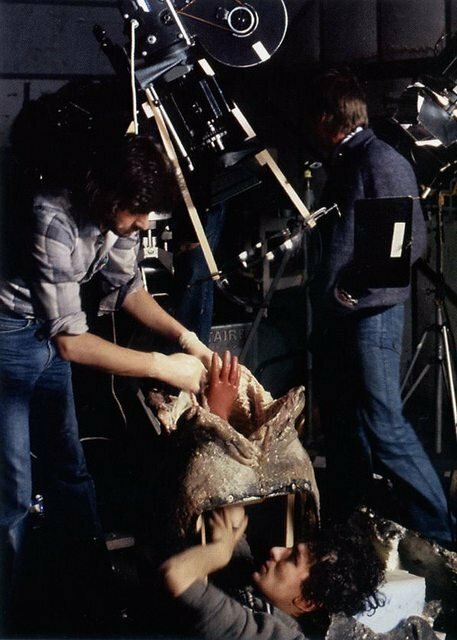 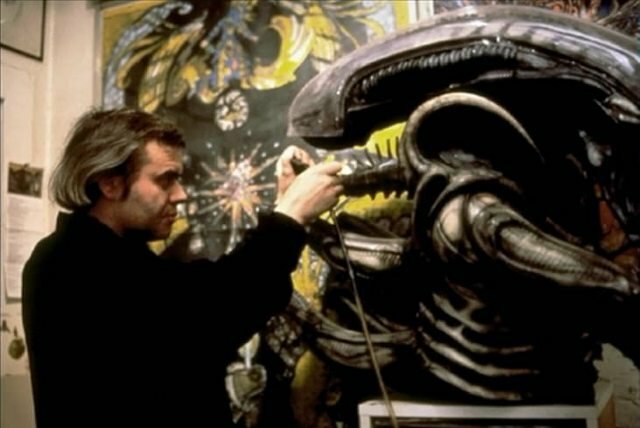 Through subsequent interviews, Blomkamp revealed that the project was a planned sequel to Ridley Scott’s Alien and James Cameron’s Aliens, which would ultimately disregard the quadrilogy’s final two entries, Alien3 and Alien: Resurrection. 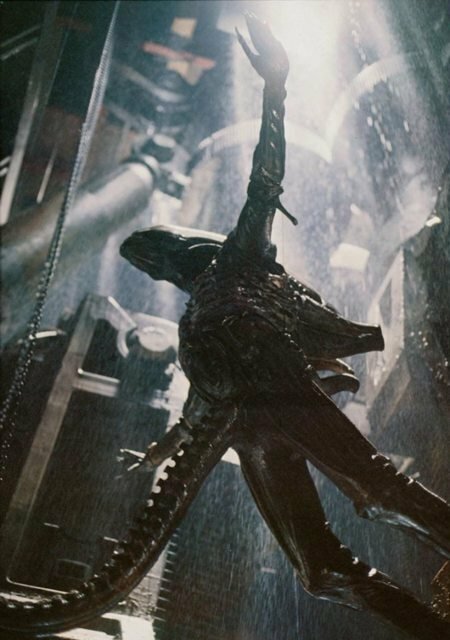 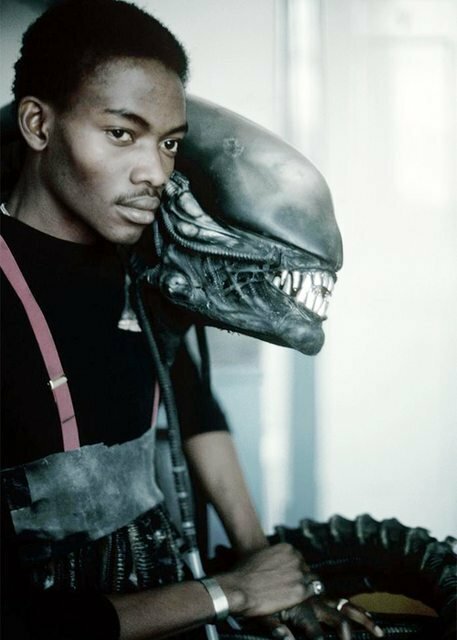 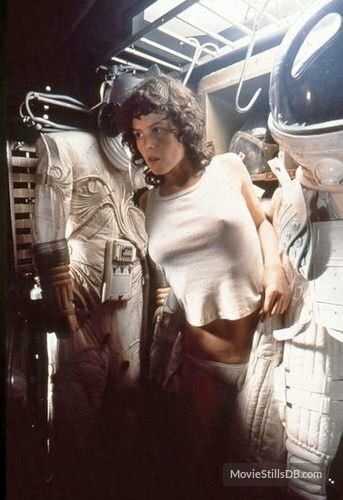 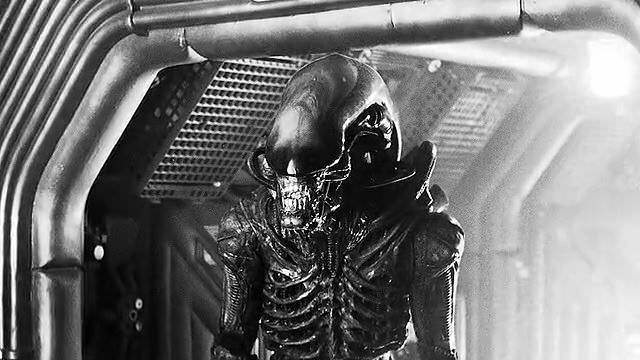 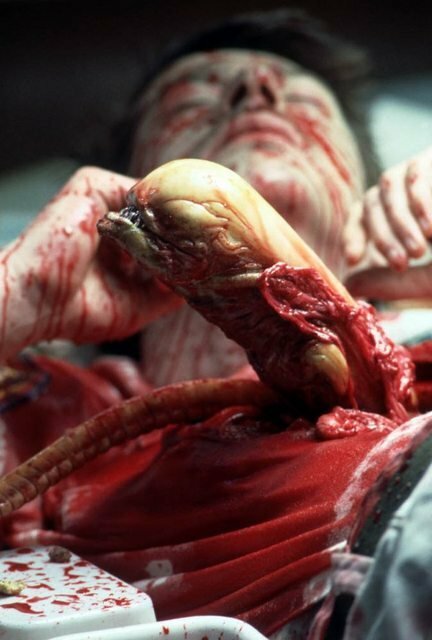 Eventually dubbed Alien: Awakening, the film was temporarily shelved in October 2015, pending the outcome of Scott’s Alien: Covenant. 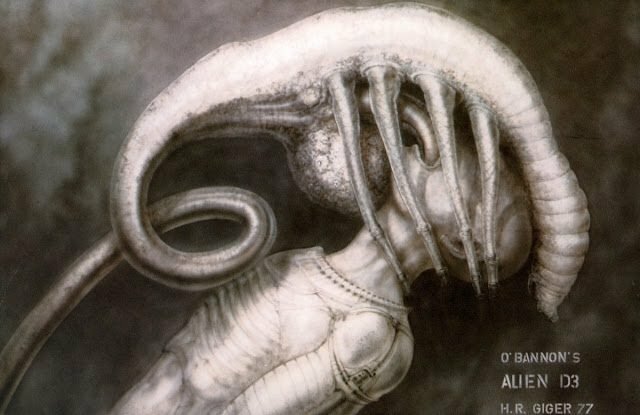 As of 2018, Blomkamp’s Alien project is no longer in development. 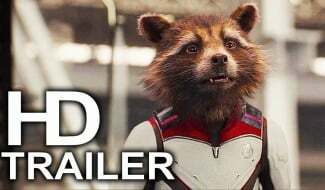 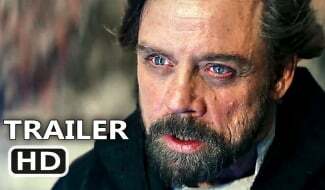 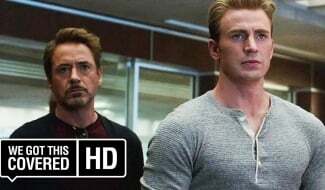 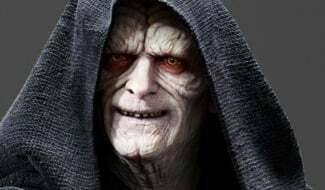 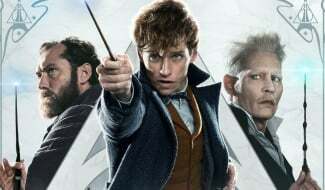 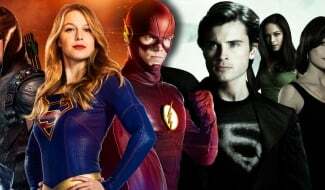 Still, if you needed closure, the director spoke conclusively about the trashed movie in a sit-down with JoBlo, explaining that he’s now made peace with it. 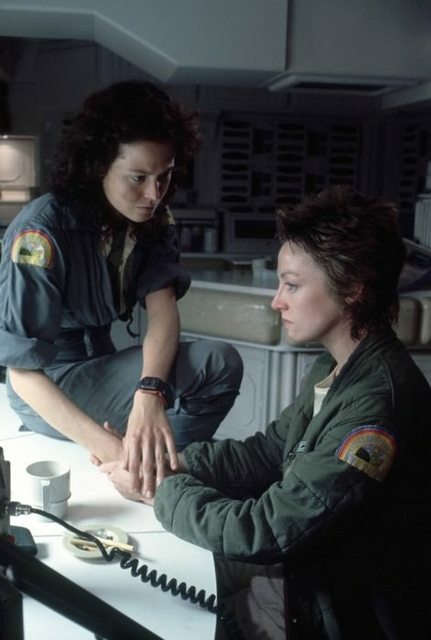 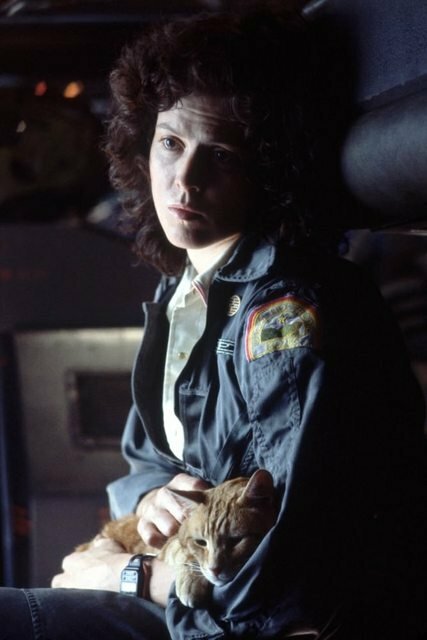 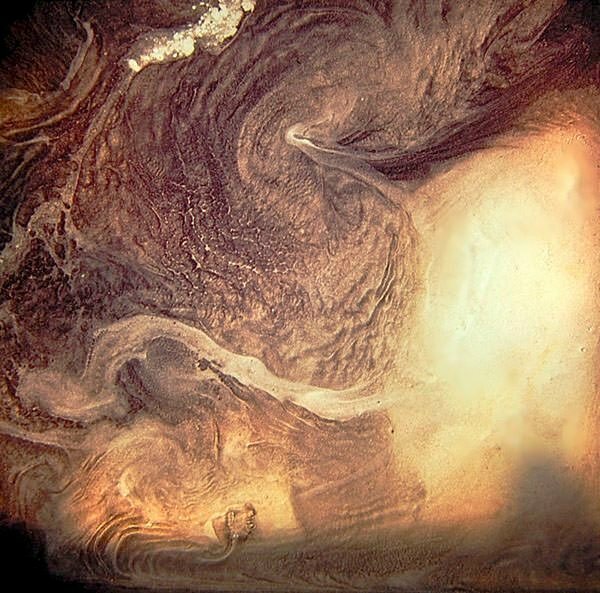 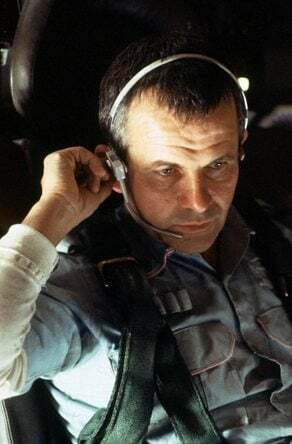 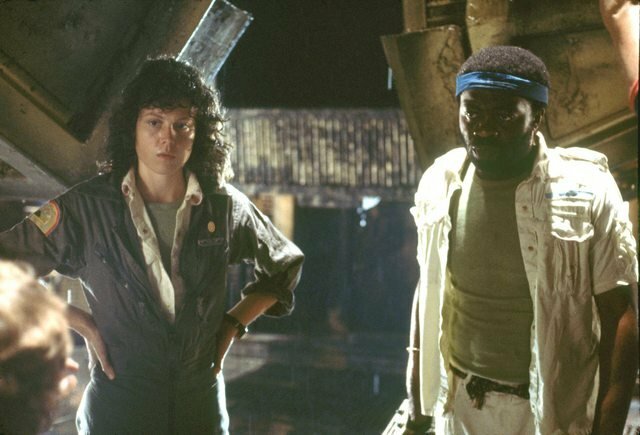 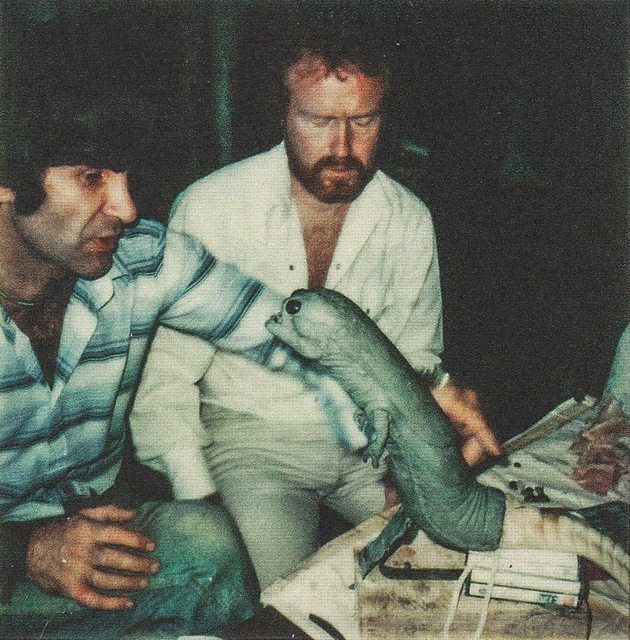 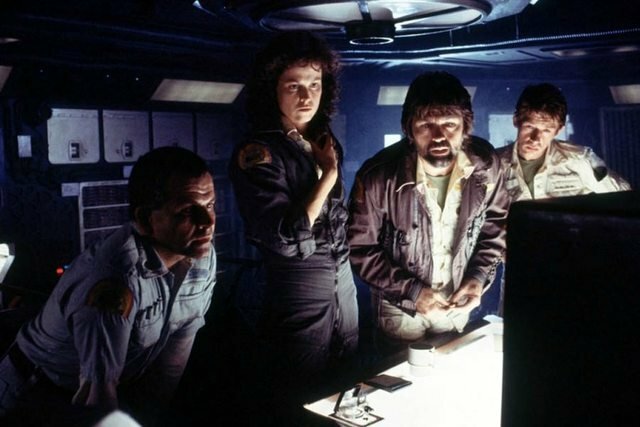 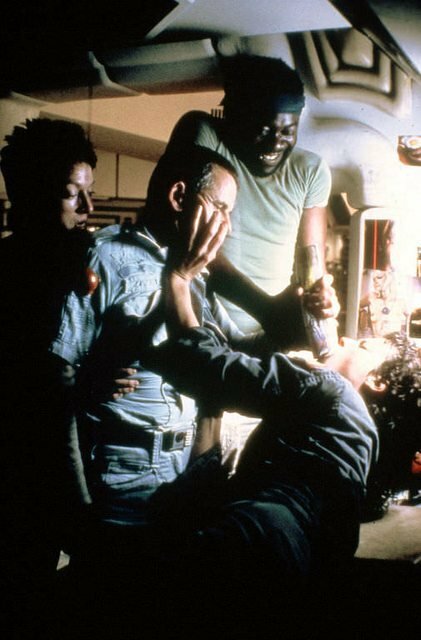 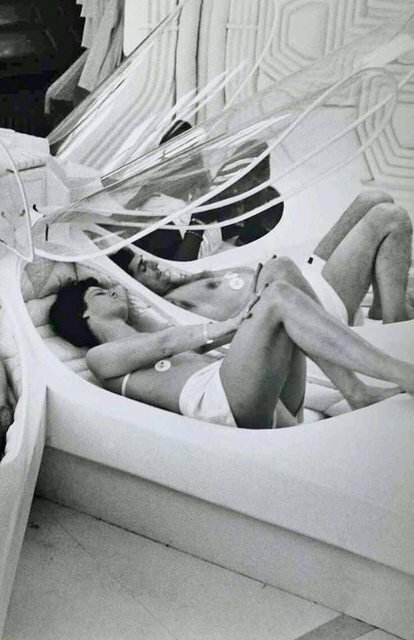 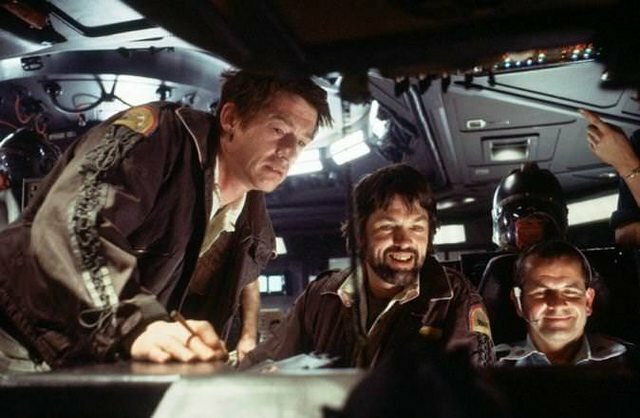 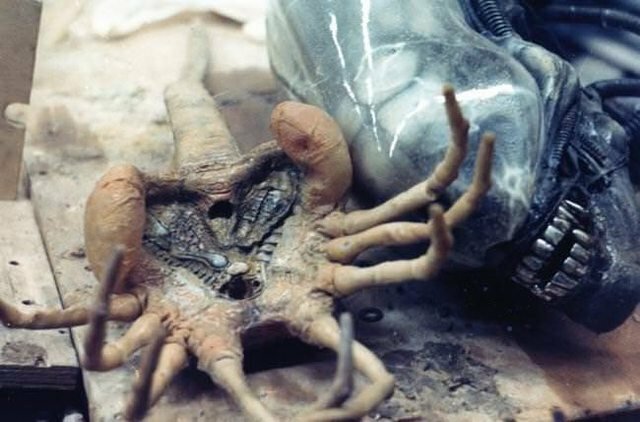 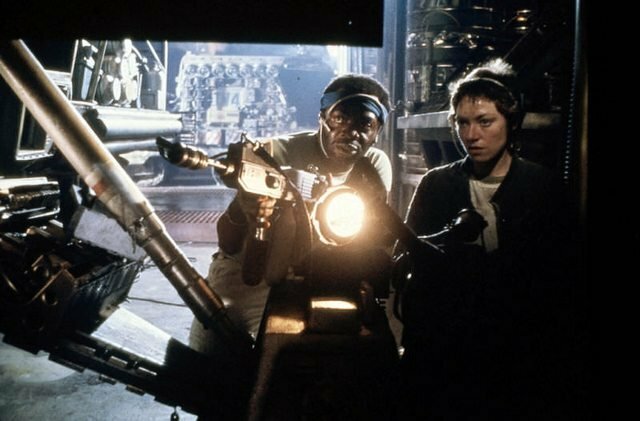 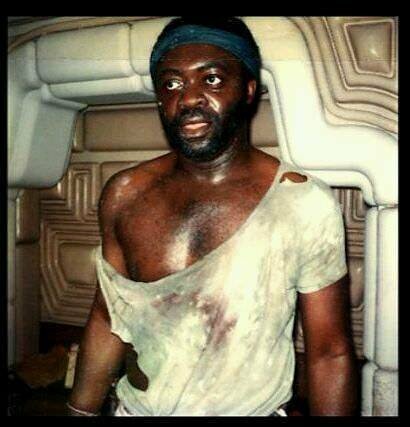 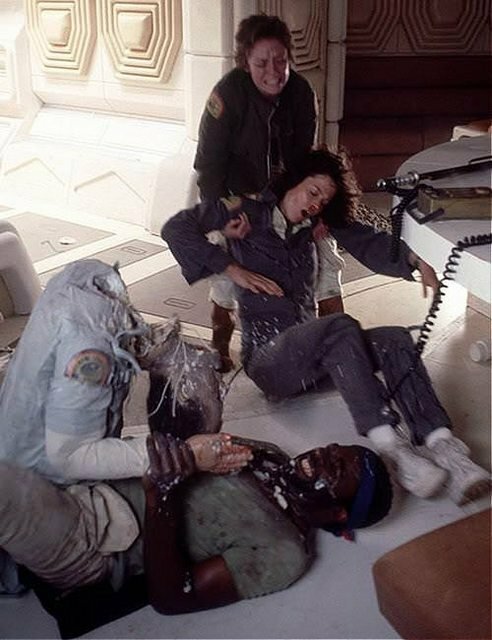 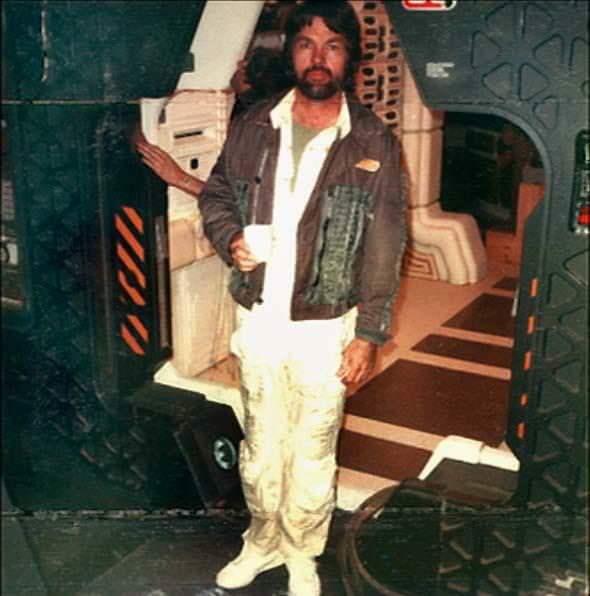 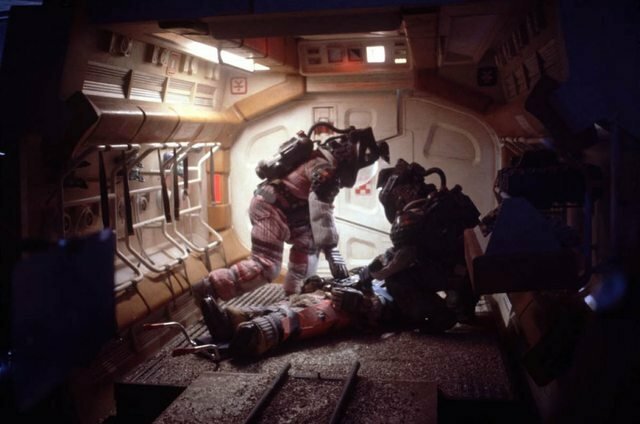 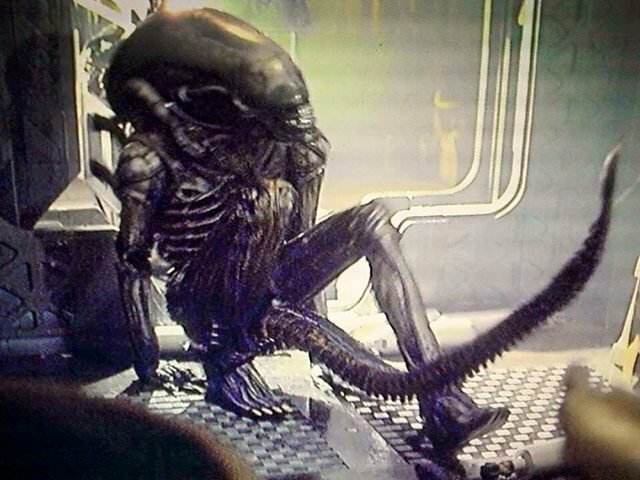 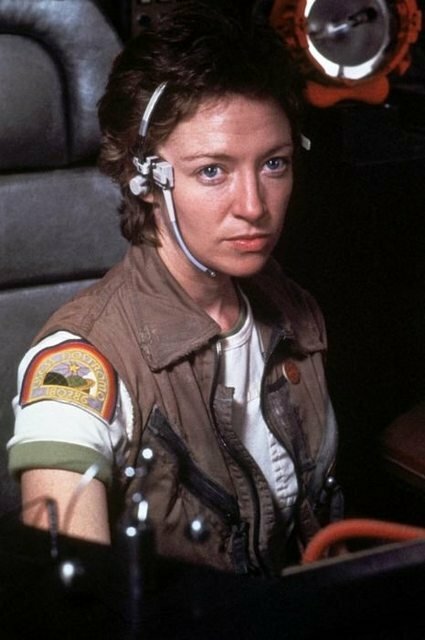 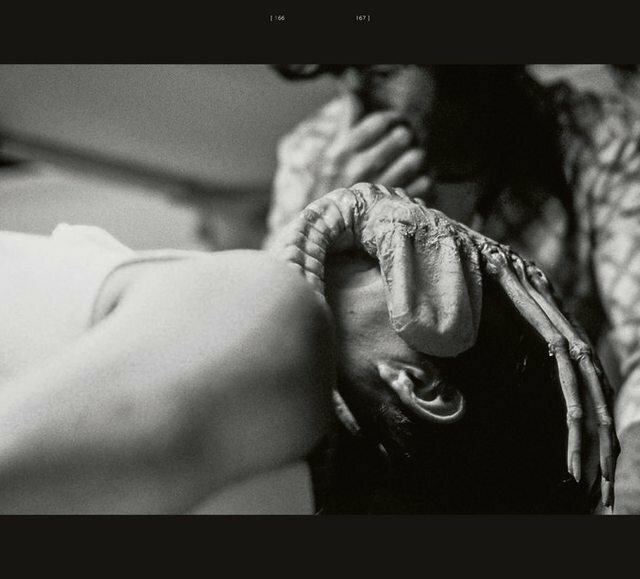 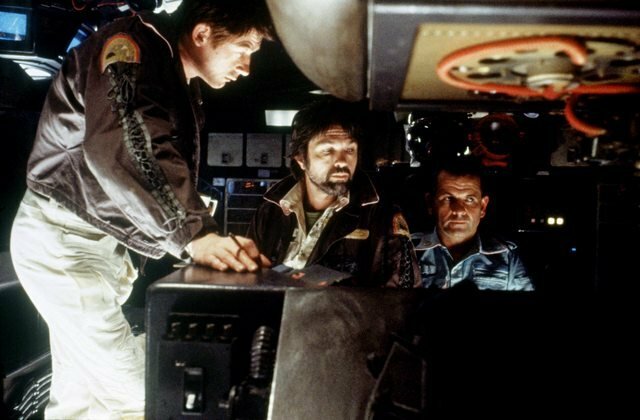 At the moment, the Alien franchise is set adrift in the void. 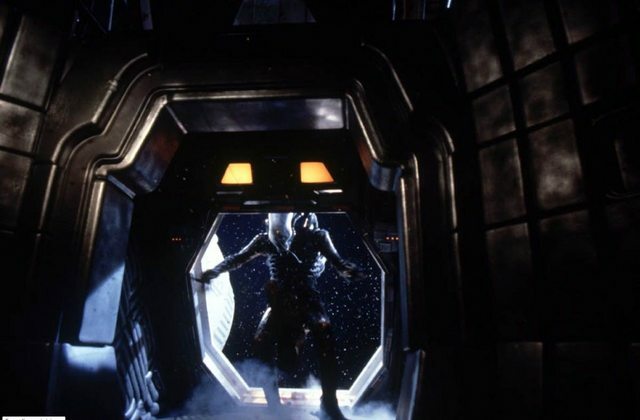 Reactions to Scott’s prequel/sequel, Covenant, were divisive, and although the film managed to turn a respectable profit, the universe’s creator may not return for more. 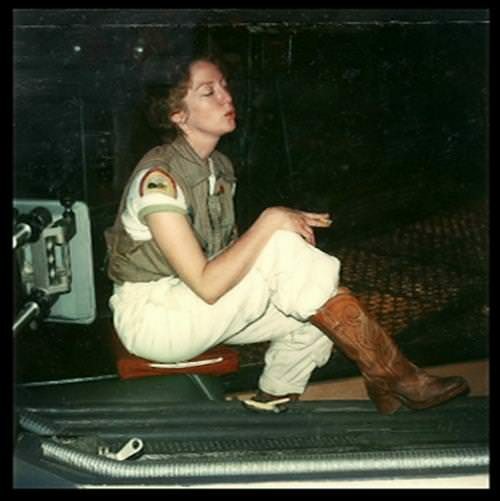 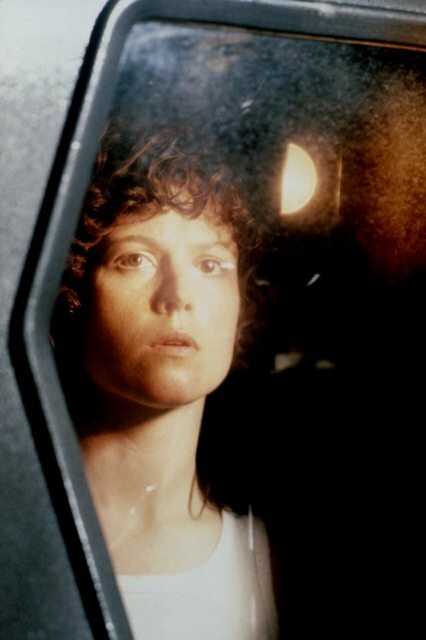 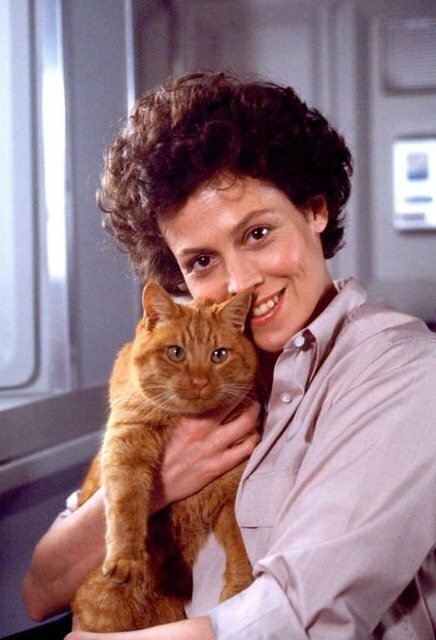 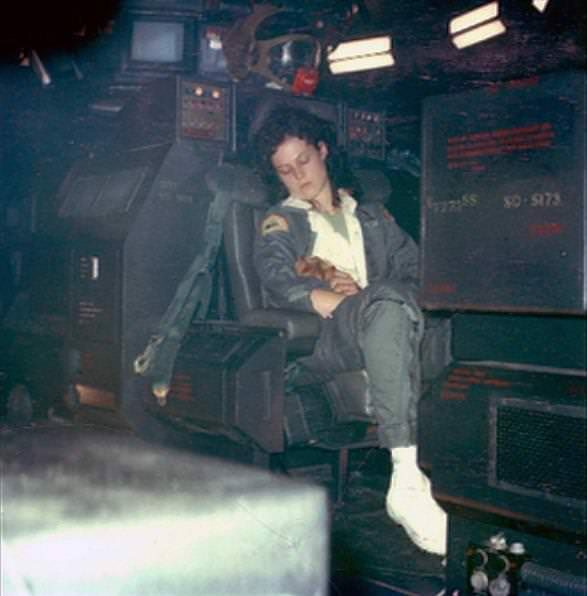 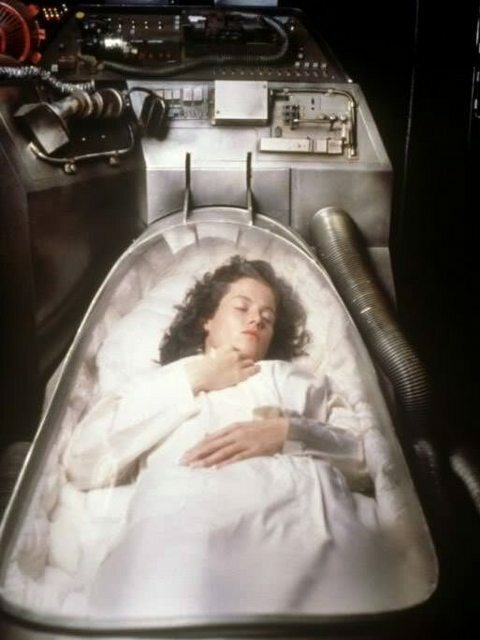 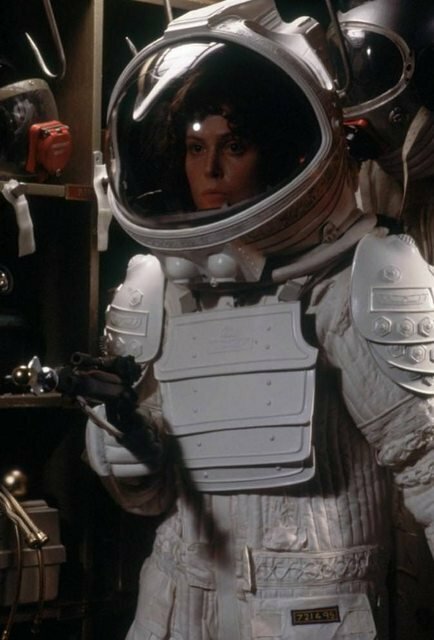 It certainly feels like Blomkamp’s project is dead and gone, but the fact that he continues to discuss it with Sigourney Weaver is promising, if only slightly.